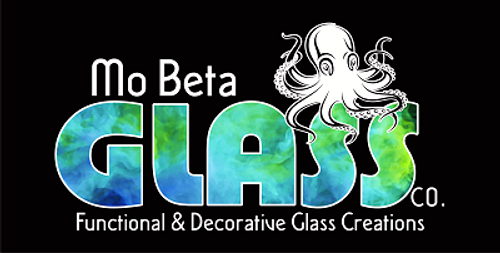 This site is owned and operated by Mo Beta Glass Co. As an online business, ensuring the privacy of our customers information is a top priority for us. We want to make your online shopping experience both safe and satisfying. Because we gather certain types of information about our users, we feel you should fully understand our policy and the terms and conditions surrounding the data obtained and use of that information. This privacy statement discloses what information we gather and how we use it. Mo Beta Glass gathers the email addresses of users who make purchases on our site. Users may remove themselves from our mailing list by following the link provided in any mailing that allow users to opt of future mailings with a one click un-subscribe. Mo Beta Glass Co. will not rent or sell information about an individual user to a third party that is gathered throughout the checkout process.